It’s just under a month until Mother’s Day, and it seems that each year it gets and more and more difficult to find a DIY Mother’s Day gift which is both unique and thoughtful. A sure way to make her feel loved is to give her a homemade present – something that you have put thought and effort into. 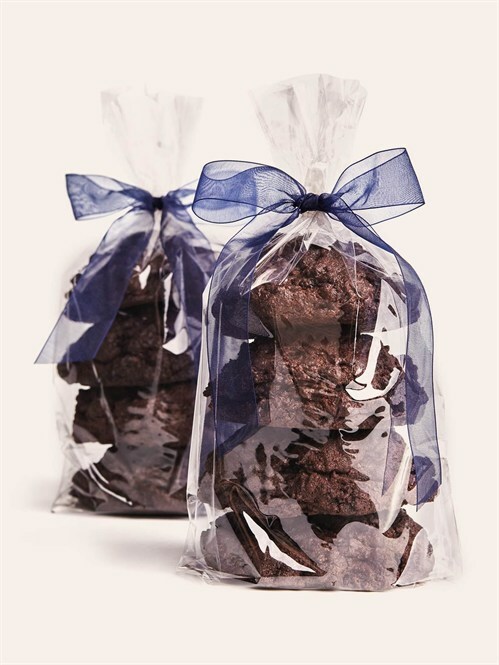 So why not save yourself a little cash this year a bake her an edible Mother’s Day gift? 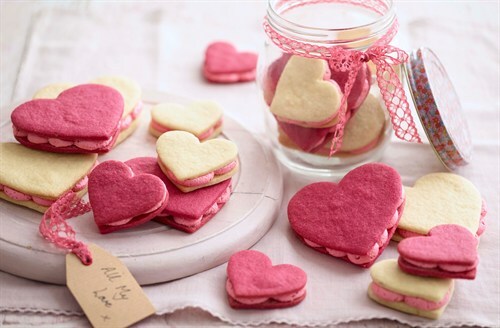 Tell your mum how much you mean to her this Mother’s Day with these adorable heart-shaped sandwich cookies. 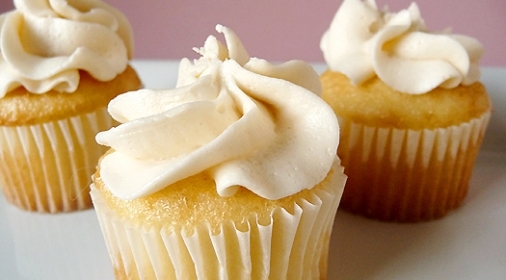 They’re not only a very thoughtful homemade Mother’s Day gift, but their buttercream filling makes them taste delicious. You can make them look even prettier by decorating them with lace or putting them in a jar for example. 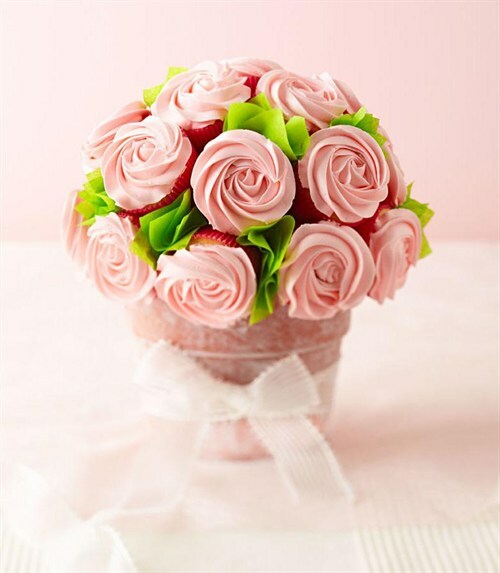 This vanilla cupcake bouquet is a sweet idea for any special occasion, including an edible Mother’s Day gift! Although it takes a little time to prepare, your mother will be thrilled with the stunning results and the effort that has gone into producing this bouquet. 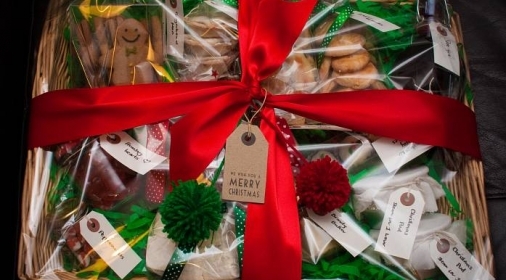 If your mum loves cookie dough or has a sweet tooth, then this is the ideal homemade Mother’s Day gift idea! 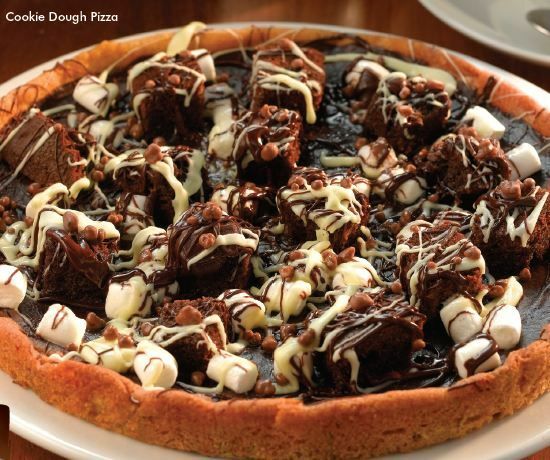 Simply bake your cookie dough base, and then add whatever toppings that you desire! 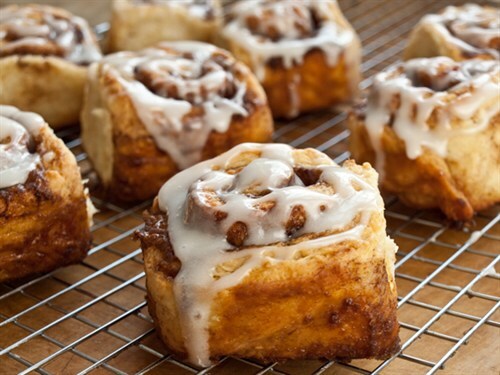 Perfect for a sweet breakfast or an after-dinner treat on Mother’s Day, cinnamon buns with an icing glaze are to die for! What Mother doesn’t love chocolate? For a chocolate lover, a batch of chewy chocolate cookies would be ideal! 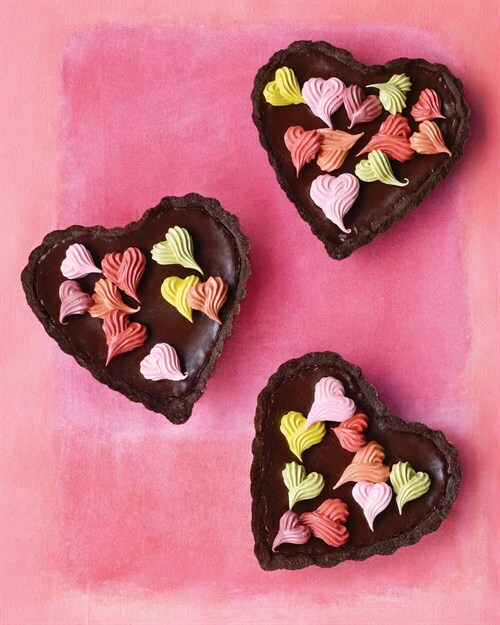 Again, you can decorate these with lace, ribbon, glitter and anything else you like to make them into a pretty gift! These Chocolate Ganache cupcakes are rich, sweet and a perfect edible Mother’s Day gift for lovers of chocolate! 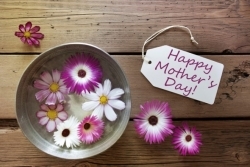 We hope that we have helped you with your Mother’s Day gift ideas! 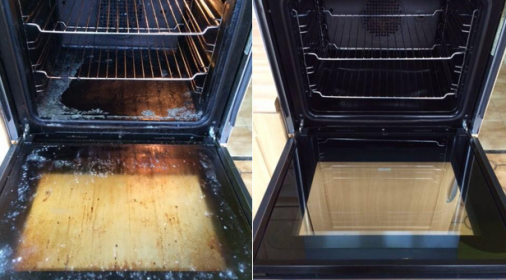 Alternatively, if you think your mother might like an oven clean for Mother’s Day, request your free quote here.